Small intestinal bacterial overgrowth (SIBO) is a common but often misdiagnosed overgrowth of bacteria in, you guessed it, the small intestine. SIBO sufferers most often experience bloating (the most common symptom I hear is “By the end of the day, I look six months pregnant!”), constipation, chronic diarrhea, gas, belching, and sometimes reflux. SIBO is frustrating because it’s often overlooked. I’ve worked with many, many people who have suffered for years and been put through the ringer with test after test with no conclusive answers to their symptoms. OR they’ve done breath testing for SIBO, and the results were improperly interpreted: They were told they’re negative when they are in fact positive for SIBO. They’re finally dismissed with an IBS diagnosis which is a fancy way of saying “we don’t know what’s wrong with you.” Side note: more than half of IBS patients have SIBO. SIBO is so hard to treat because it requires a very specific protocol that looks different for everyone. And if the underlying dysfunction isn’t fixed (meaning, the reason you got SIBO in the first place), it tends to recur. 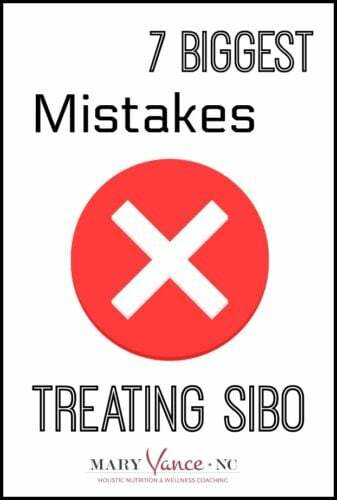 If you have SIBO or are in the process of treating it, please be aware of these mistakes to ensure success in your treatment. 1 Not properly treating the type of SIBO you have. There are three types of SIBO: hydrogen dominant, methane dominant, and the more elusive hydrogen sulfide SIBO (I have only seen one case of that one, but it often goes misdiagnosed). All three types are treated differently. If your SIBO is diagnosed through a GI doc, you’ll often be prescribed rifaximin and sent packing. But you may also need neomycin if you’re methane dominant, and you must follow the post-antibiotic treatment protocol (more on that in a bit) or it will recur. 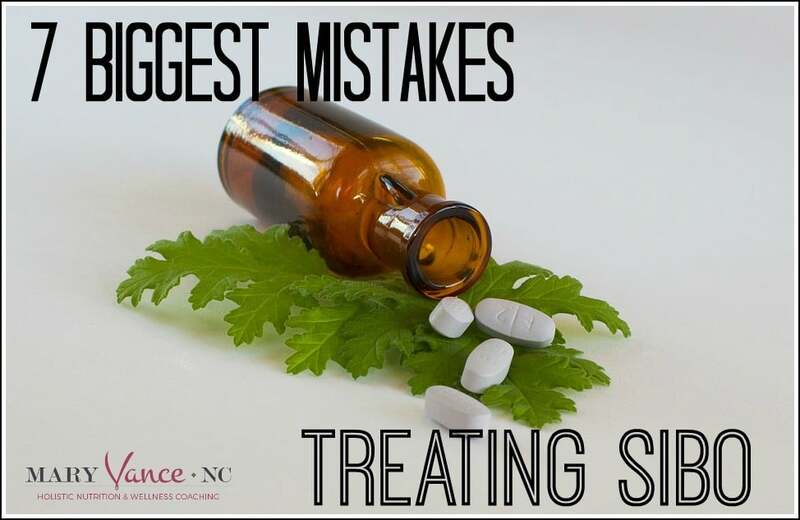 Even if you are taking antimicrobial herbs, which work as well–if not better– than antibiotics (source), the protocol must be tailored to the type of SIBO you have, or it may not be effective. I sometimes have people rotate herbs about halfway through to prevent bacterial resistance. 2 Improper post-SIBO treatment. As mentioned above, lack of proper followup after the herbs or antibiotics used to kill SIBO increases the recurrence rate. I actually think this is the most important part of the treatment. After the “kill” phase, you need to follow up with a prokinetic to fix the lazy migrating motor complex that causes SIBO. There are a number of different prokinetics, and what’s right for you depends on the type of SIBO you have. I most often use Iberogast or Motilpro. You’ll need a prokinetic for at least 3 months. I’ve even heard about cases where people need to take a prokinetic indefinitely. 3 Probiotics: to use or not to use? I’ve seen a lot of definitive advice out there on whether or not to use probiotics during SIBO treatment. Some say absolutely and some say never. So, should you use probiotics if you have SIBO? The answer is it depends on the person! That’s basically the answer to everything in health and wellness. You’ll need probiotics at some point, but timing is everything. Probiotics can worsen one person’s symptoms (usually in the form of bloating), and they can help fight SIBO in other cases. I recommend a soil based probiotic without FOS prebiotics, like MegaSpore to start, but when you begin them and in what quantity depends on you. 4 Your diet is too restrictive. The best diet for SIBO is the diet on which you feel the best. Diet always confuses people (SIBO or not). Many people assume they need to be on a low FODMAP diet longterm, when this can actually worsen gut problems. 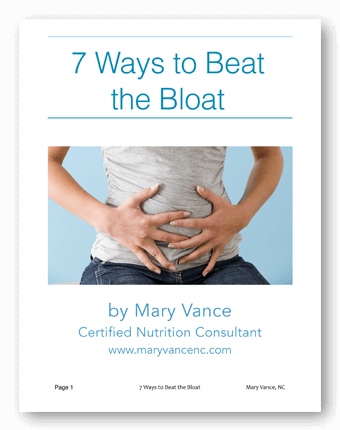 A low FODMAP diet is great because it reduces the fermentable starches SIBO bacteria like, and when they digest and ferment those starches, you blow up like a balloon. But those fibers and starches are also food for your beneficial bacteria, and reducing them longterm starves your probiotic bacteria, which means more digestion problems for you. I write all about the best diet for SIBO here, but the best diet is the one that is the least restrictive for you. That could be a basic paleo diet which excludes inflammatory and reactive foods (most notably grains, dairy, soy, legumes), then you exclude highly fermentable foods during the gut healing phase. 5 Not addressing the cause. This is another critical piece to ensure longterm success. What caused your SIBO? I discuss the causes in this post, but often SIBO is caused by food poisoning, structural issues or adhesions, longterm antacid use, or hypothyroidism. Figure out your cause and correct it. 6 Skipping the gut healing phase. 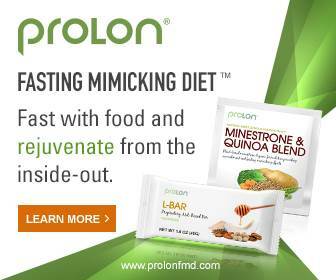 SIBO treatment includes a protocol to kill the bacteria, diet (which changes throughout the protocol), prokinetic, and a gut healing phase. 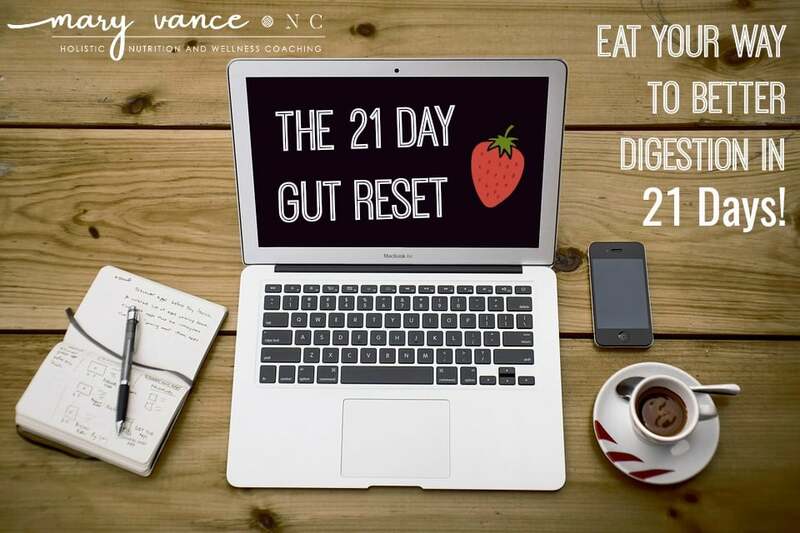 These may overlap, but don’t skip the gut healing. Because SIBO exists in the small intestine, which is where the crux of digestion occurs, leaky gut and inflammation result. You’ll need to reduce the inflammation and use gut support like glutamine, collagen, and zinc along with probiotics to heal the damage. This can take months. 7 Assuming SIBO is gone after one round of treatment. Please be aware that you’ll likely need multiple rounds of herbs to fully eradicate SIBO. I’ve never seen anyone beat SIBO with just one round of antibiotics or herbs. If someone has taken a round of antibiotics, I’ll often have them follow that treatment with an herbal protocol, and the number of rounds depends on how high your gas levels are (you’ll know by your test results– ALWAYS ask for a copy). Epilogue: if you have SIBO, do a stool test also. SIBO often occurs with candida or other gut infections that worsen it. As long as you’re going in there, you might as well wipe everything out and start with a shiny new clean gut. I see a lot of candida and SIBO together, and I can design protocols that will kill both at once. Bonus! 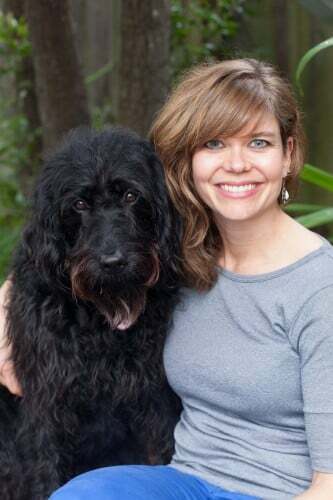 What has helped you in your SIBO journey?